According to reports from Reuters, Finnish mobile phone giant Nokia has dropped its first MeeGo smartphone before it even had the chance to launch, increasing speculation that the company might soon abandon the operating system altogether. Despite the fact the project has been dropped, the smartphone, that some believe could be the Nokia N9, could still be unveiled at the companies Capital Markets Day in London on February 11. 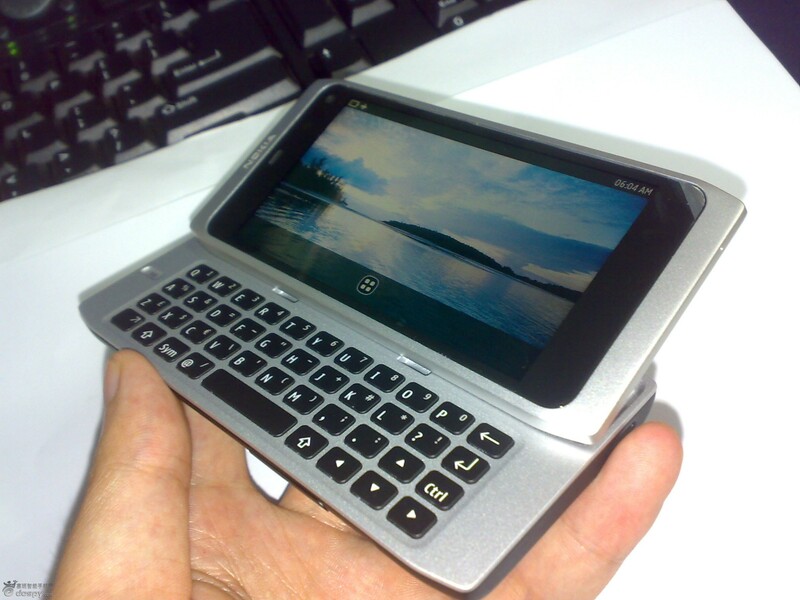 The Nokia N9 has broken cover a few times in the past; sporting a Macbook style design, the device featured a full QWERTY keyboard and was rumoured to be powered by an Intel Atom processor. With the project ended, we may never know what Nokia had planned for this smartphone, if it does indeed to turn out to the N9. The MeeGo operating system is an open-source operating system born from a collaboration between Nokia and Intel, aimed at providing competition to the already popular iOS, Android operating systems and emergent Windows Phone 7 platform. Nokia’s CEO Stephen Elop has already stated that one MeeGo device will make it to market in 2011 – leaked via an internal memo – meaning it is now anybody’s guess as to what the device could be. Couple this with an expected boardroom clearout, it’s all happening at Nokia. We expect some of these questions to be answered on Friday, we will of course give you updated on all things Nokia.